Trimble Sync Manager (TSM) provides a survey focused interface for cloud-based data management between the office and the field. Part of the survey workflow, Surveyors can immediately start working in Trimble Access 2018 by downloading fully configured jobs including linked files such as DXF maps and CSV. Trimble Sync Manager also integrates seamlessly with Trimble Business Center software and is compatible with other industry office software platforms. 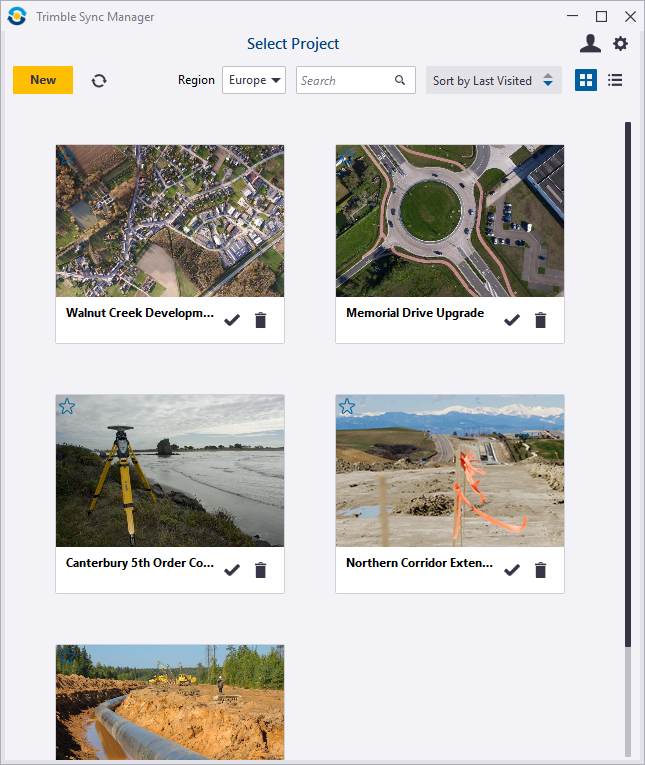 Connect, download and start work in Trimble Access. Send a data selection using the Trimble Sync utility. 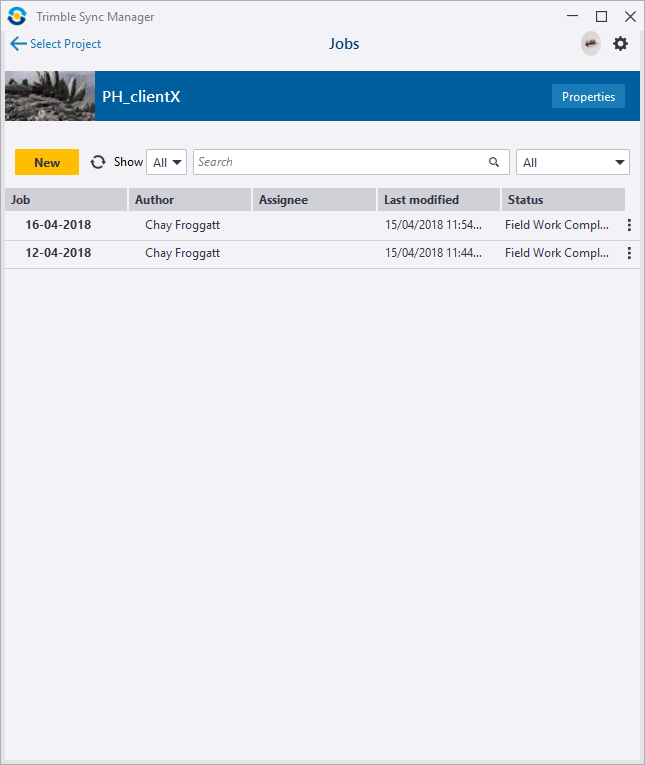 Trimble Sync Manager is a desktop application which sends and receives Trimble Access jobs through the Trimble Connect cloud. Data can be exchanged with Trimble Business Center and the PC file system. Trimble Access 2018 offers an efficient way of transferring job and linked files by syncing to the cloud. Jobs created in Trimble Sync Manager are ready to be used without having to key in additional settings or coordinate system parameters. Syncing data back to the office allows processing to start quicker and provides a backup if anything should happen to the field device. The Trimble Sync Manager system utilizes the Trimble Connect cloud platform for improved communication and collaboration between your office and field. Trimble Sync Manager and Trimble Access 2018 should be used as the interfaces when using this system.